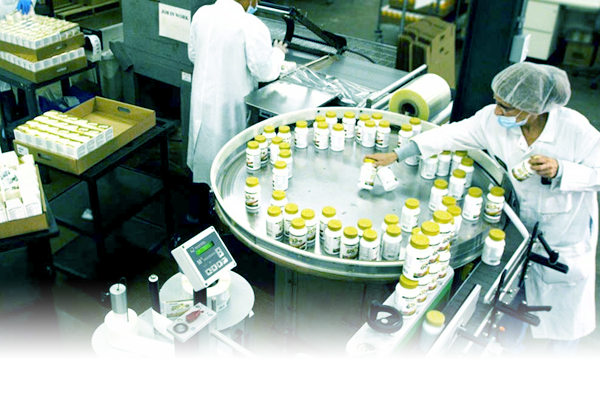 We are recognized FSSAI & cGMP leader in providing custom manufacturing and private labeling of Dietary Supplements, Nutraceuticals & other. Making the Business Work | Entering into the nutrition industry can feel like a major undertaking. Between manufacturing regulations … marketing … and developing a formulation that will sell, you’ve got a lot to keep track of. 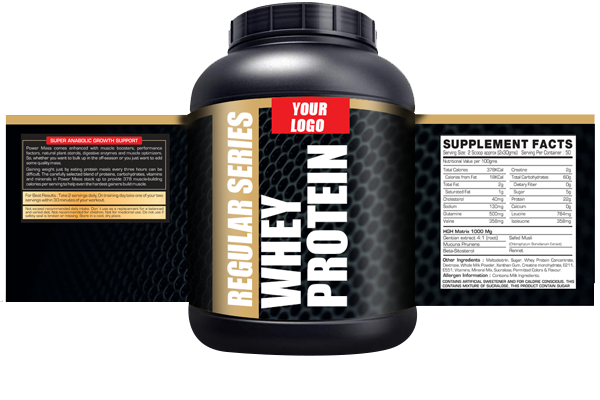 Our In-House Private Label Creation Service Helps Your Products Stand Out | Labels are among the most important parts of making your supplement product stand out on crowded shelves in specialty shops where they are most likely to be purchased by your target demographic. 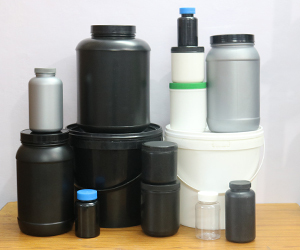 We backed by years of experience, formulates professionally designed packaging solutions and ability to formulate and affect a variety of packaging design solutions for any shape and design, ranging from bottles of liquids to jars for powders. We provide a one-stop-service for all your needs, from raw materials to finished products, so you can save time and money. We can offer a full range of finishing options to help your business strive, including: Custom color coating, Aqueous clear coating, Laser and ink imprinting. We offer the nutritional facts chart according FSSAI regulations. 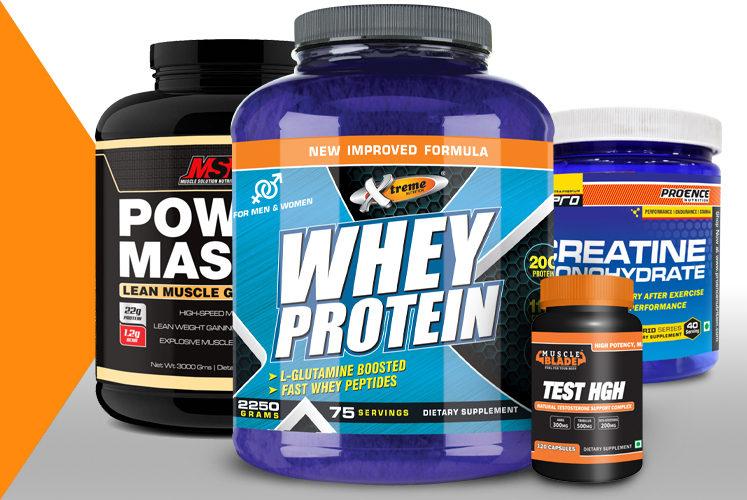 All kind of supplements (food, herbal, sports, dietary) must comply with this requirement. CHK INDUSTRIES has the best team of designers that will help you develop a Brand for you and a label that reflects the virtues of your product. 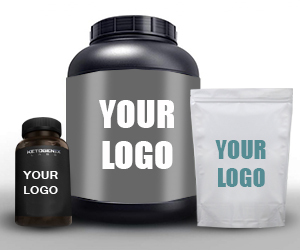 We offer packaging services, labels, seals, lots, etc… All you need to finish your product and place it on the shelves for selling. We have a group of professionals on the regulatory department to ensure that your label and product ingredients are accepted by the FSSAI office. 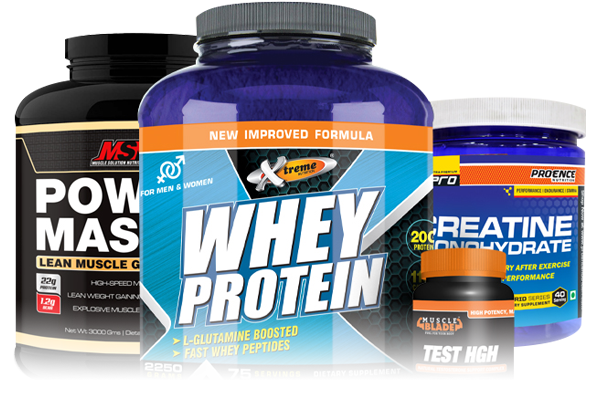 Health and Fitness, trend has been undergoing a change in the last 4-5 years with thousands of Indians enrolling in marathons, gyms, and health clubs to take care of their physical appearance.